Southern Sportive’s now traditional St George’s Sportive marks it’s 11th installment this year. The event celebrates St George’s Day, falling on the day itself (April 23rd) in 2017. Starting from Princes Risborough in the heart of the Chiltern Hills; a quintessentially English setting as you can get for a ride celebrating England’s patron saint. 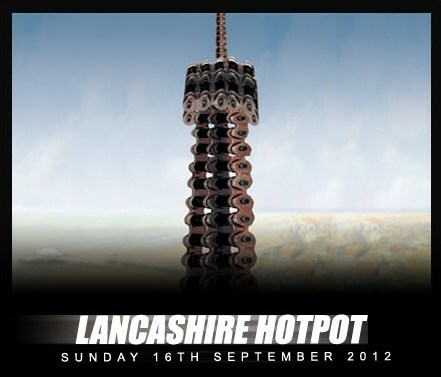 And like St George himself, it’s an event with some history, in UK sportive terms at least. 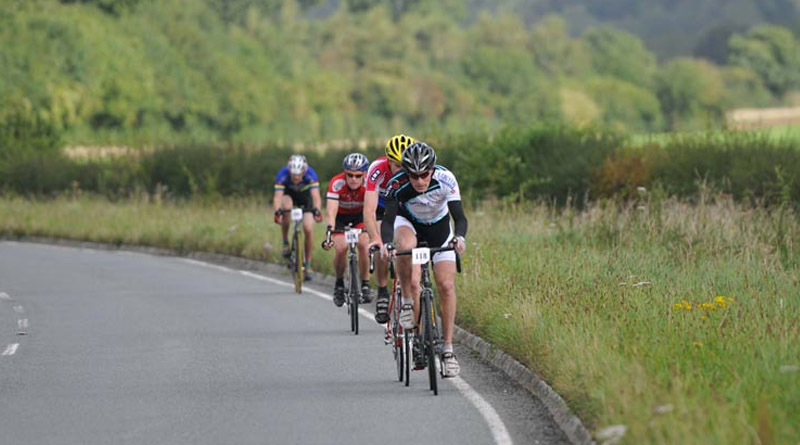 First run in 2007, it was one of the first couple of dozen regular sportives in the UK and the first full sportive to take place in the Chilterns, and it has undoubtedly influenced that areas popularity on the events calendar today. A big part of it’s success is it’s fantastic (and challenging) course. Aptly placed in the thick of the Spring Classics season, it’s deceptively tough event that pits you against a ragged procession of sharp climbs and twisting country lanes that will keep you on the ball throughout the day. But the effort is worth it. It’s a stunning area of the countryside, and the beautiful surroundings will help take your mind off the physical challenges for sure. The Chilterns in spring a great place to be out on a bike, and will leave you wanting to come back for more. Southern Sportive’s trademark is their slick and friendly organisation. Maybe it’s their 20+ years experience of putting on events for cyclists, but they make great events look easy. And with the sun out and this spring shaping up into a fine one, the final places for the St George are selling fast. So book in sooner rather than later for a ride you won’t want to miss! Plus, if off road riding is more your thing, there is a Mountain Bike ride as part of the event weekend on the day before (Saturday 23rd April). Find details of that ride at trailbreak.co.uk.